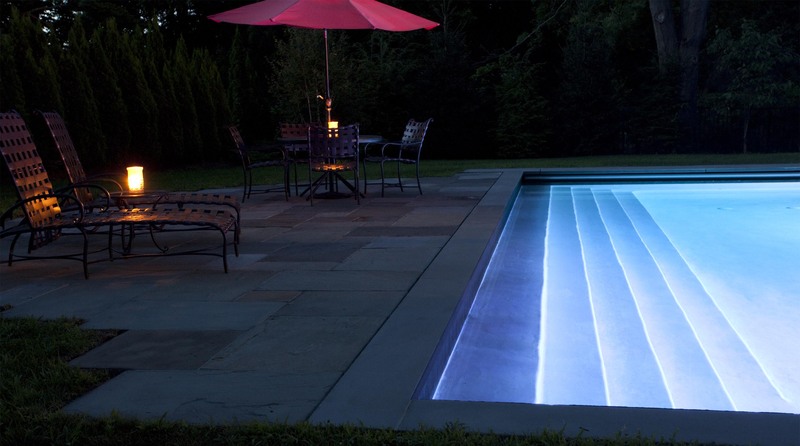 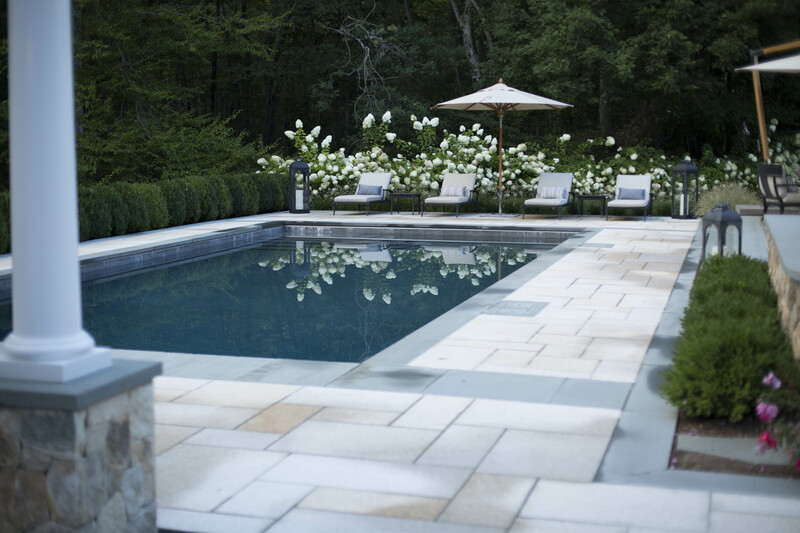 We take great pride in our workmanship and it shows in the details of every pool we install. 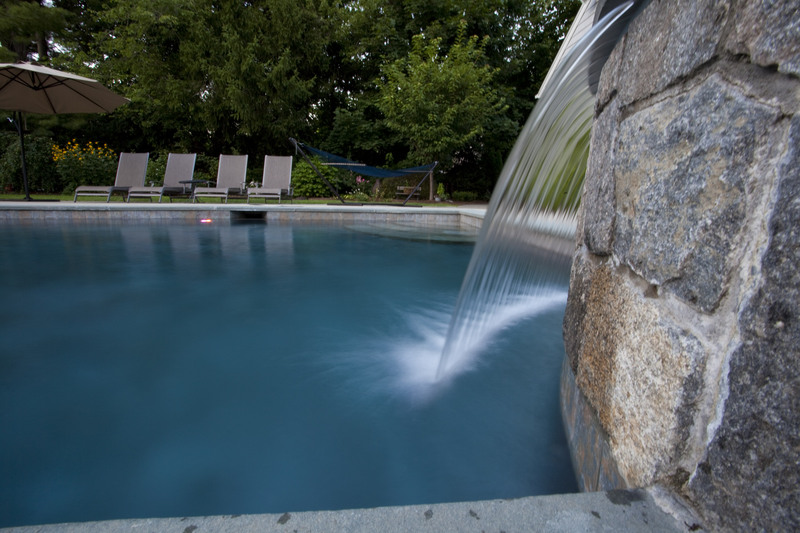 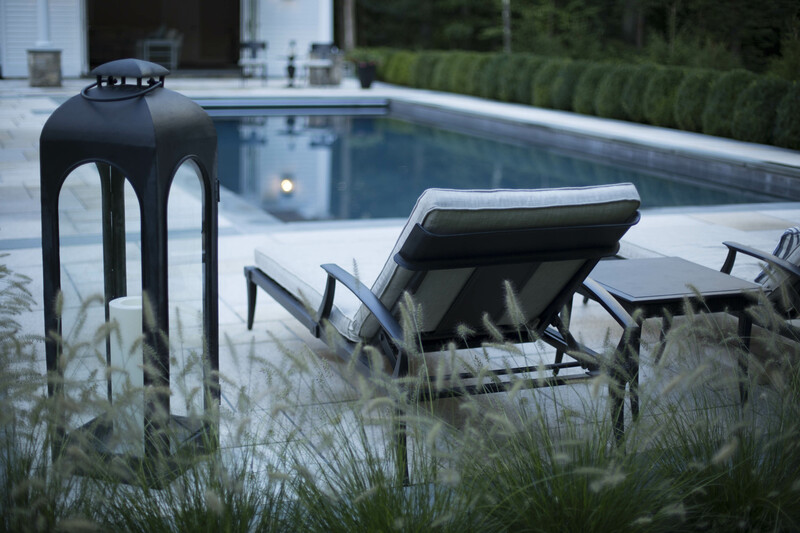 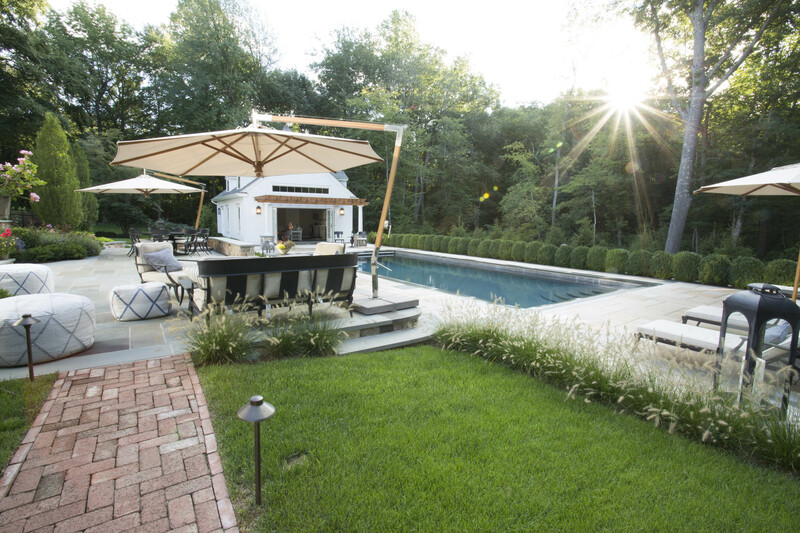 We’re experts at installing residential pools, commercial pools, and spas that range from 500 gallons to 500,000 gallons. 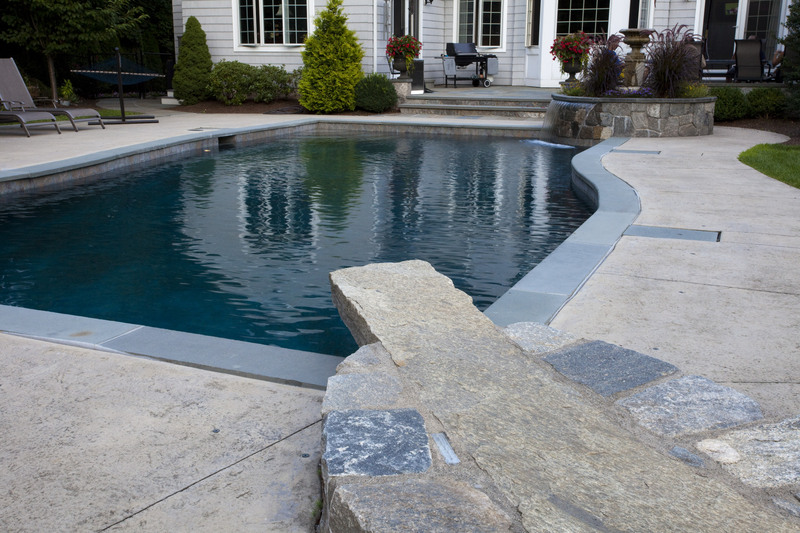 J & J Pool and Concrete Service is the best contractor to install or restore a pool that you will be proud of and enjoy for years.